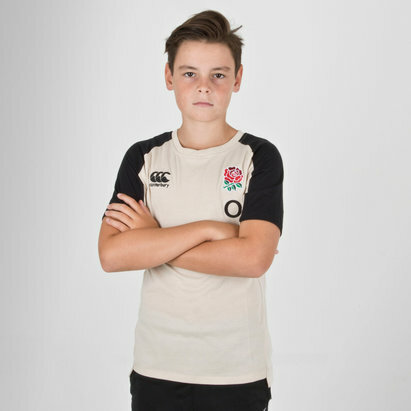 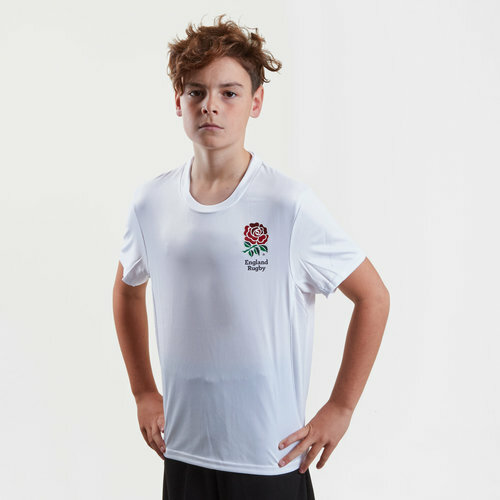 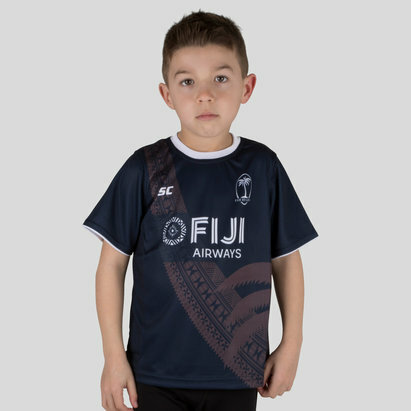 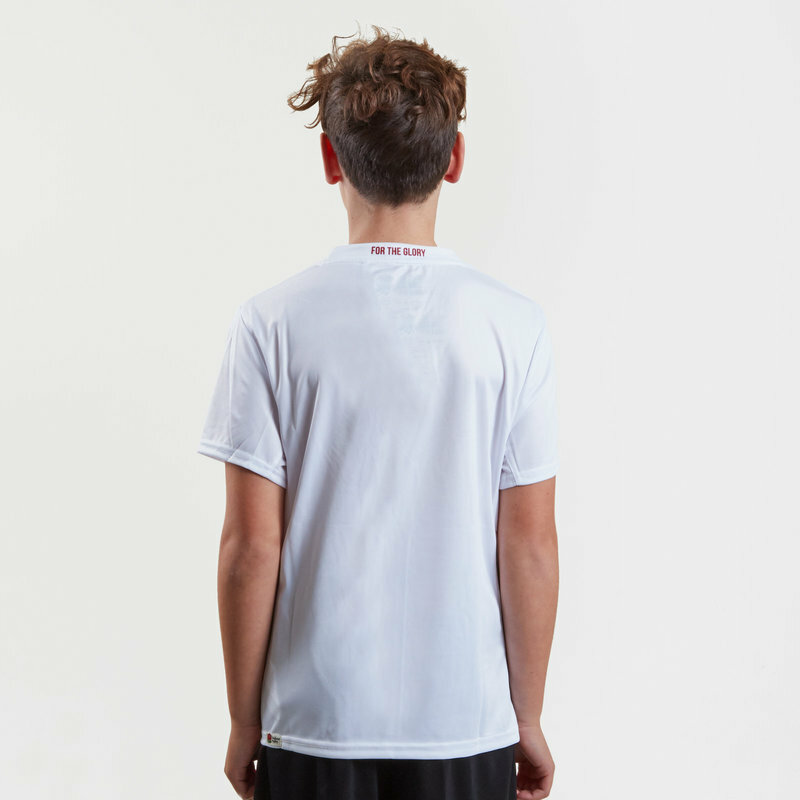 Designed as a simple t-shirt for kids ideal as a low key tribute to the National team, the England Rugby RFU Poly T-Shirt in White. 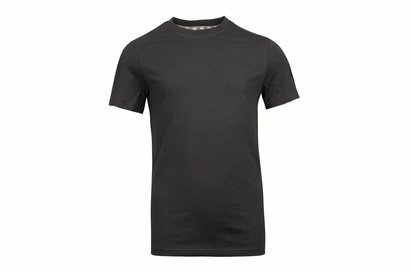 Don't worry about any technology this is as simple as it gets, made from a durable, yet breathable polyester material which comes in a fitted style. 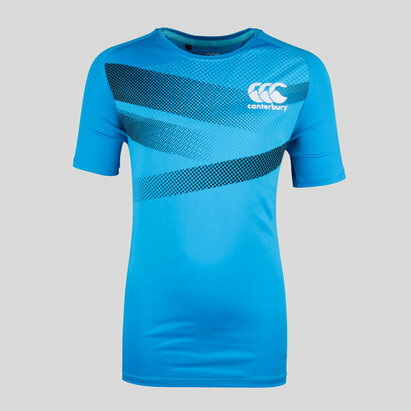 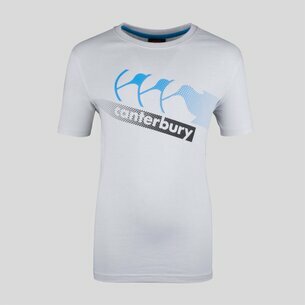 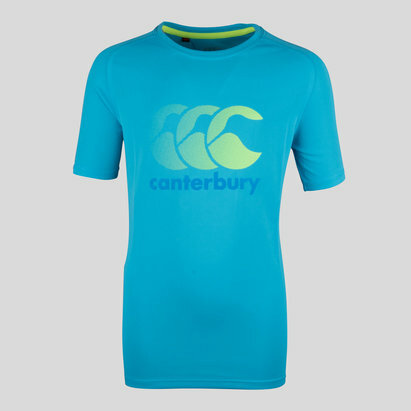 This is designed with leisure in mind so pull it on and play your part as a dedicated rugby fan. 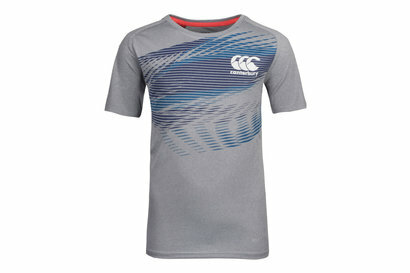 This is an officially licensed product from England Rugby.